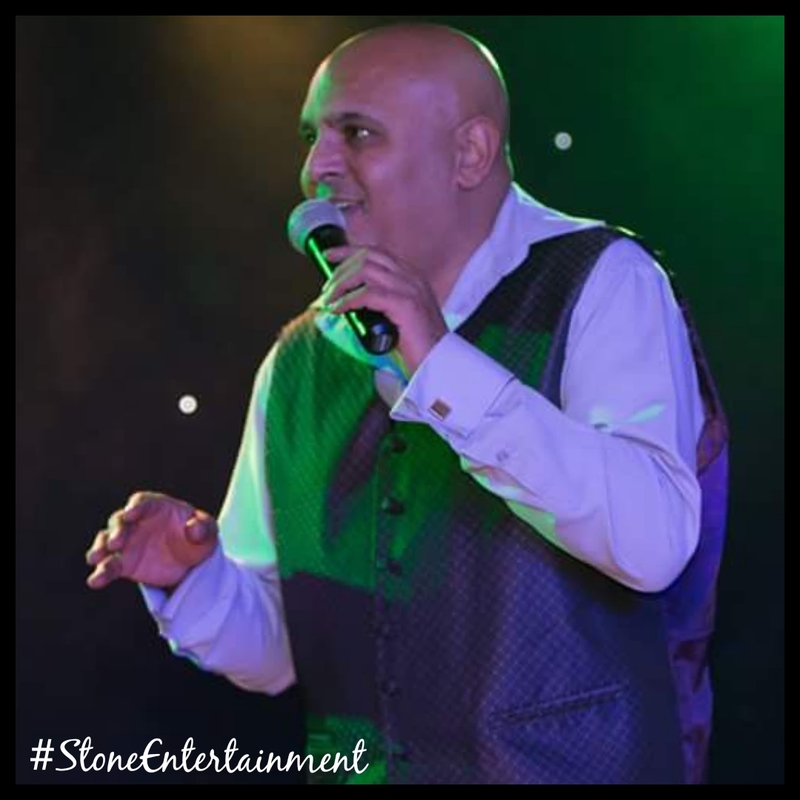 Singing from the soul is the only way to describe this experienced and professional male vocalist. With covers from some of the most famous soul, funk and motown legends such as Luther Vandross, Alexandra ONeil, Billy Ocean to name a few. His ability to entertain and interact with his audience of all ages makes him a definite winner in this industry. singing hits from the Soul Legends and days of disco and RnB. He can also be booked as a very BLUE comic act, DJ, Compare etc. VERY BLUE COMEDY ACT!! This guy also keeps the laughs coming as he can be booked as a very blue comedian. He is an outstanding compare for any evening or occasion. Please ask for details.